This Case High School (Racine, WI) stud is in his last few days of his senior year. Joey is quite the character. His smile, laugh and genuine kindness make him a magnet to most people. We've had the pleasure of knowing Joey, his family and many of his friends for quite a while—all of his friends speak incredibly highly of him, too. 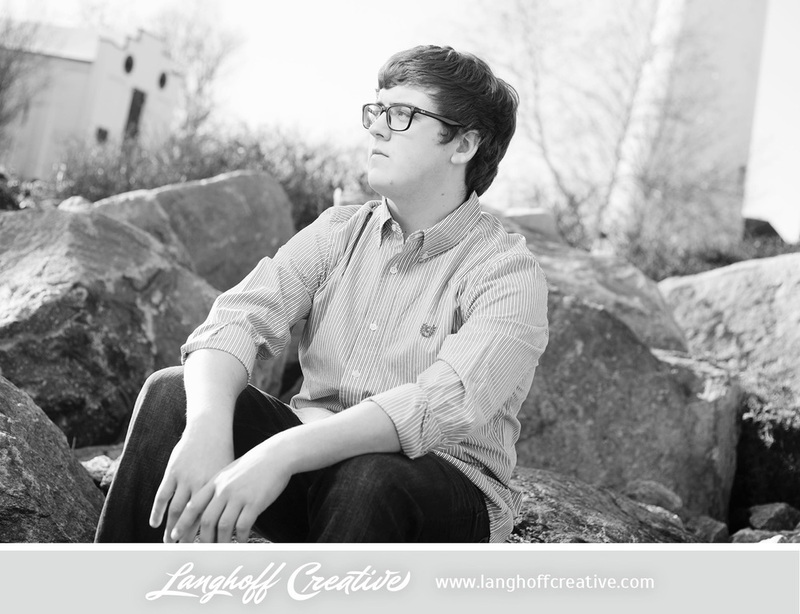 We had so much fun with him during his Senior Session back in the fall. Another recent claim to fame for Joey happened a couple weeks ago when he earned the title, "Mr. Case 2014" at his high school's variety show for the senior guys. Voted on by students after a few rounds of competition, Joey won over the hearts of the audience with his surprise gymnastic showmanship and his comical dance solo of "The Evolution of Dance" remix. "Get involved in activities and don't worry about what others think of you," Joey encourages underclassmen. "It makes high school way more fun!" Joey walks the talk—over the course of high school, he's been an active part of student government, key club, tennis, swim, golf and even National Honors Society, of which he is the president. 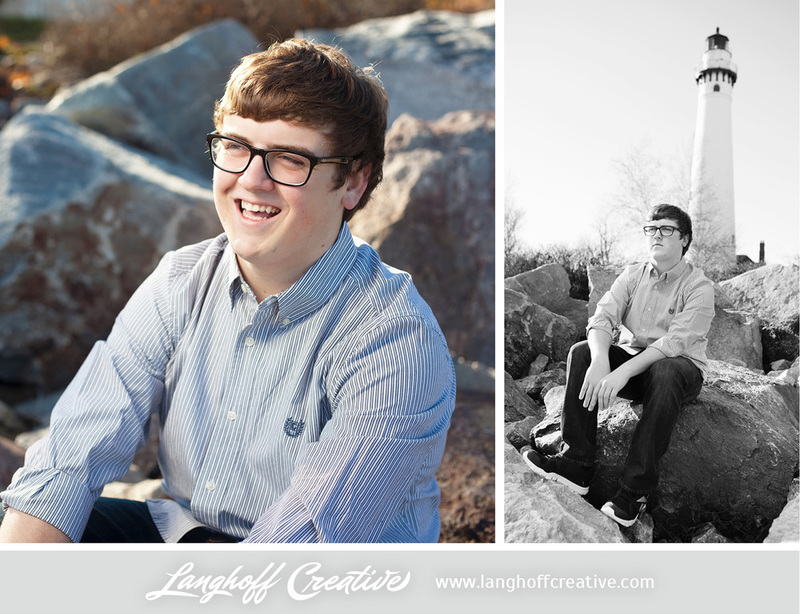 These days, in between homework, hanging out with friends, listening to Jason Mraz or watching Shawshank Redemption (his all-time fave movie), he's probably counting down the days to his first day at UW-Madison this fall. Joey plans to major in engineering—either mechanical or computer. "I want to possibly start some sort of business related to the field of engineering I decide to do." When such great memories have been made, sometimes transitions are tough. "I think I will miss a lot of my close friends the most since a lot of us are going to colleges pretty far from each other." When I asked him what drives his motivation for the future, Joey responded, "My parents inspire me because of how hard they have worked, with a kid during college, to get where they are today. If I can do half as well for myself as them, then I will feel great about my life."